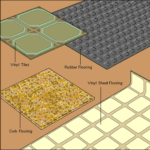 Resilient flooring is made from many different materials, including vinyl, rubber, linoleum, composites, and more. 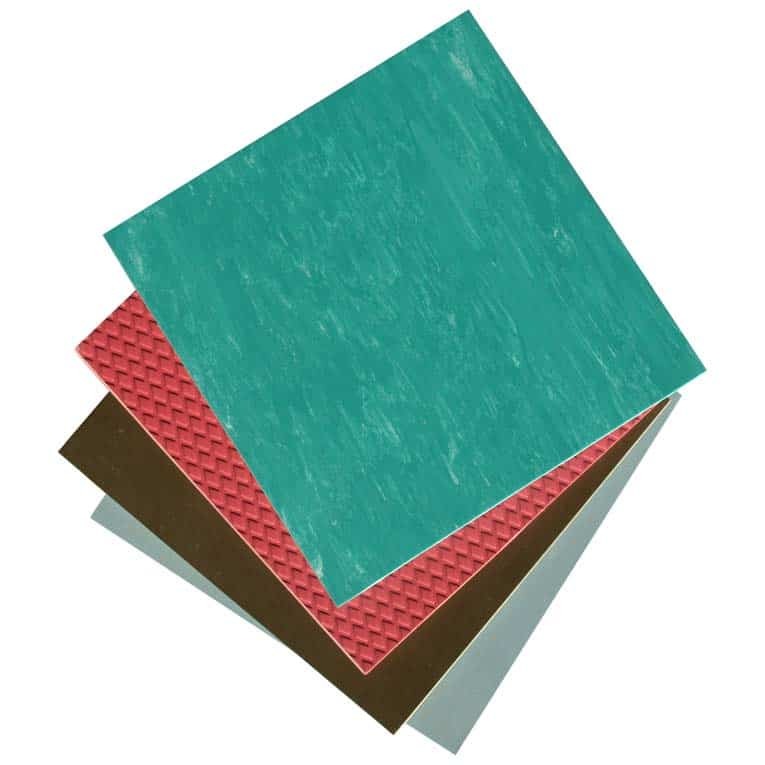 Flooring manufactured from vinyl, plastic laminate, linoleum, cork, and similar materials falls into the category known as resilient flooring. As the term “resilient” implies, they tend to have a somewhat cushioned feel underfoot. In fact, because it is comfortable, skid-resistant, quiet, and warmer than materials like stone and tile, resilient flooring is one of the most popular and practical of all flooring materials. With resilient flooring, a dropped milk glass has a chance of survival—and, with most, the resulting spill is easy to clean up with a damp cloth. In addition, compared to materials such as hardwood, tile, and stone, most resilient flooring is relatively inexpensive and available in an unbelievable array of patterns and colors. 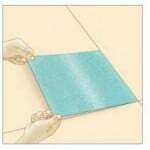 In this section of HomeTips, you will find unbiased information to help you make smart buying decisions, as well as DIY help with maintaining, repairing, and laying resilient flooring.